Nick Viall and Vanessa Grimaldi: Have the ‘Bachelor’ Alums Split? 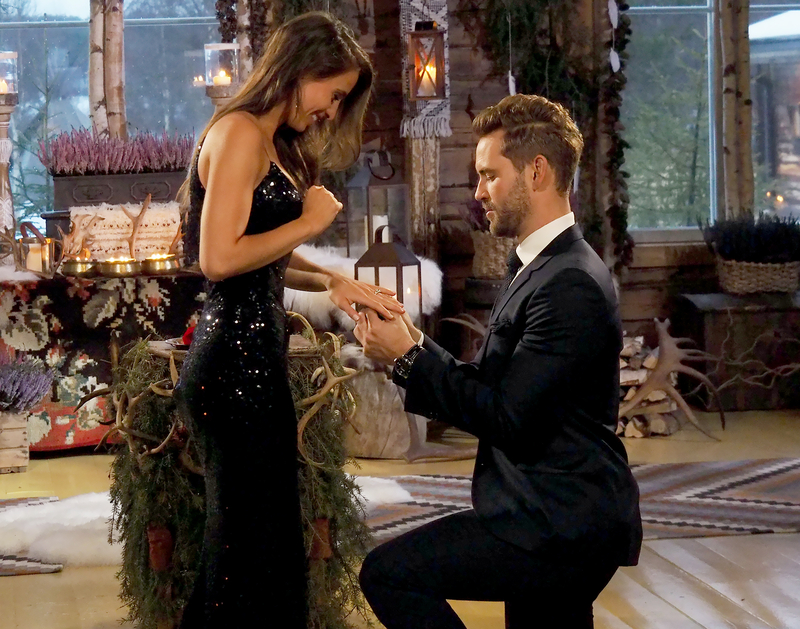 Nick Viall and fiancée Vanessa Grimaldi should have been flying high. Indeed, since the ABC reality dating series’ finale aired in March, the L.A. entrepreneur, 36, and the Montreal special education teacher have grappled with everything from jealousy to conflicts over where to live and public questioning of the authenticity of the engagement.